All the herbs we use are grown Lapland. Research has shown that the clean arctic conditions – nightless nights of the summer and harsh winters – make these herbs much stronger than those grown elsewhere. Angelica (Angelica Archangelica) is very antibacterial killing bacteria, or at least preventing their growth. It’s an excellent prevention of both respiratory symptoms and digestive problems.. 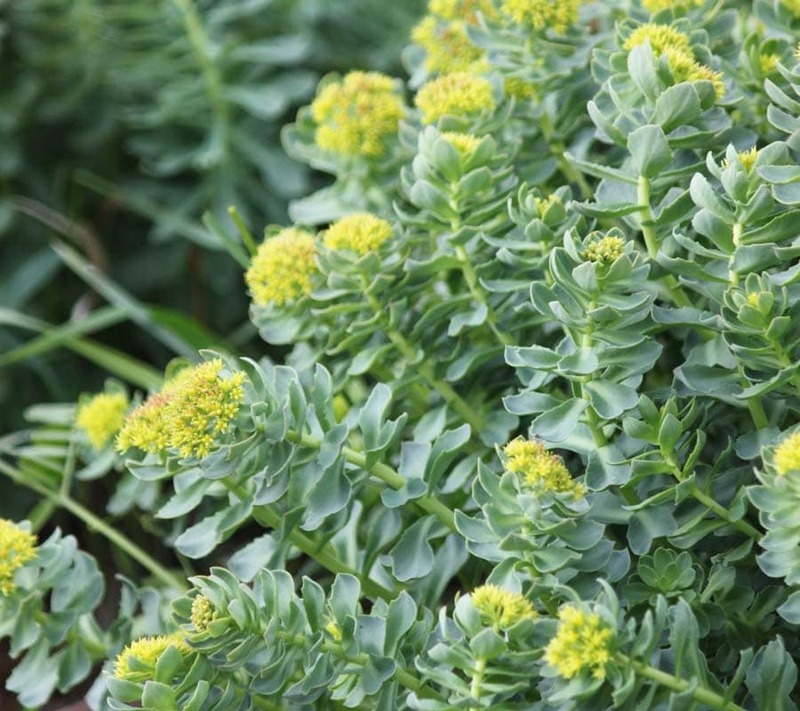 Despite its beautiful name, roseroot (Rhodiola Rosea) is a strong herb which has been used for over a thousand years. 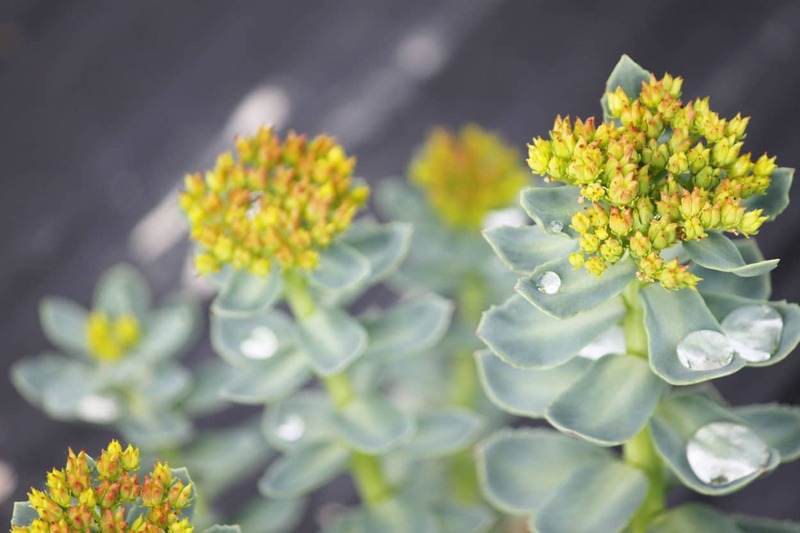 In the same way as angelica, roseroot is a native herb in Lapland, which becomes especially strong in the arctic conditions. 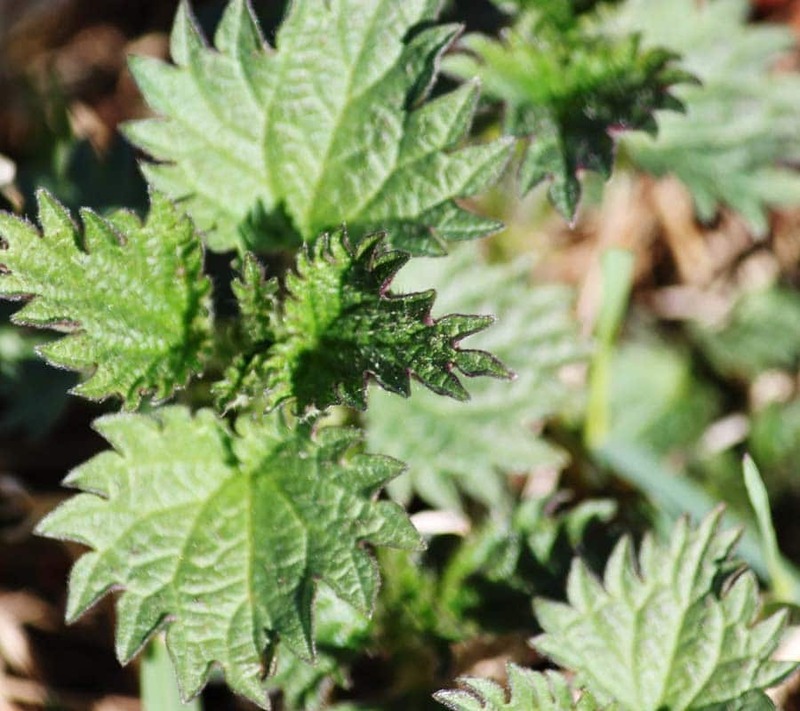 Nettle (Urtica dioica ssp. sondenii and Urtica dioica ssp. dioica) is such a pack of nutrients it would be a strong medal candidate if there was such thing as Olympics for herbs. 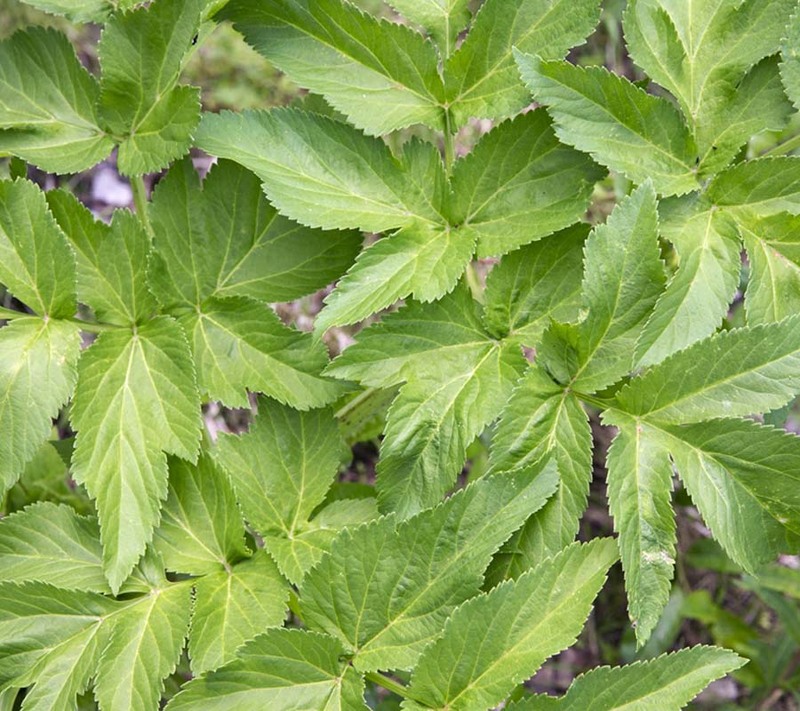 This burning herb runs in the veins of our Warriors adding to the benefits of angelica and roseroot and making the ever more stronger. 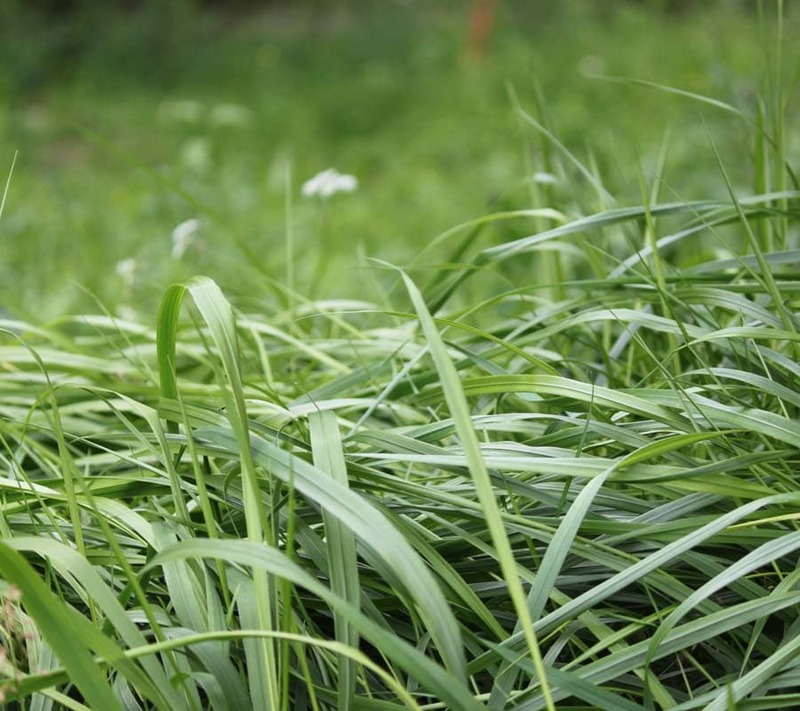 As the name implies, northern sweetgrass (Hierochloë Hirta ssp. Arctica) is also native to the north. It has a distinctive smell and a sweet taste. 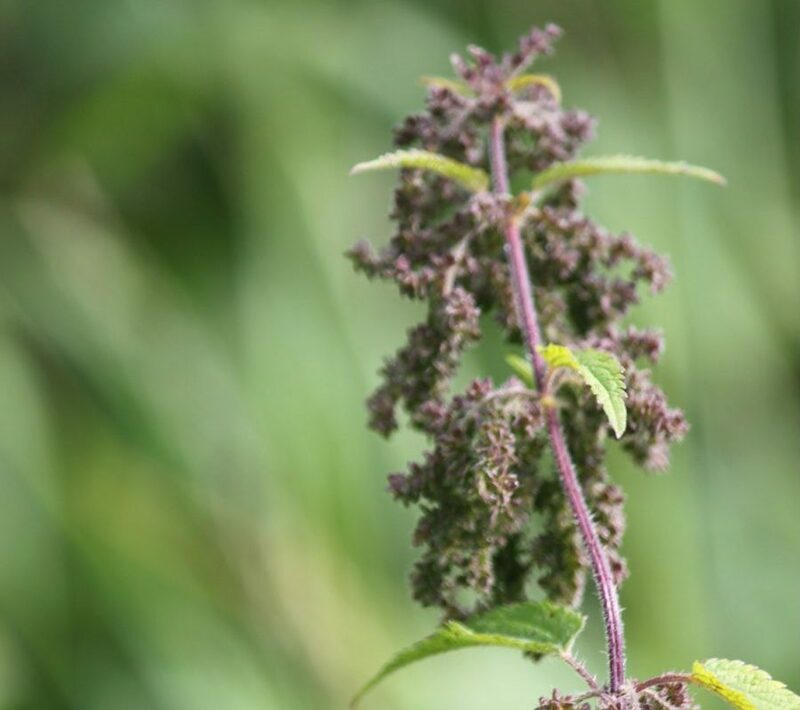 Wild nettle seed is packed with nutrients such as iron, vitamins A, C and E, calcium, silicon, magnesium and fatty acids. One teaspoon a day is enough to strengthen your immunity and to give a nice boost to your day. 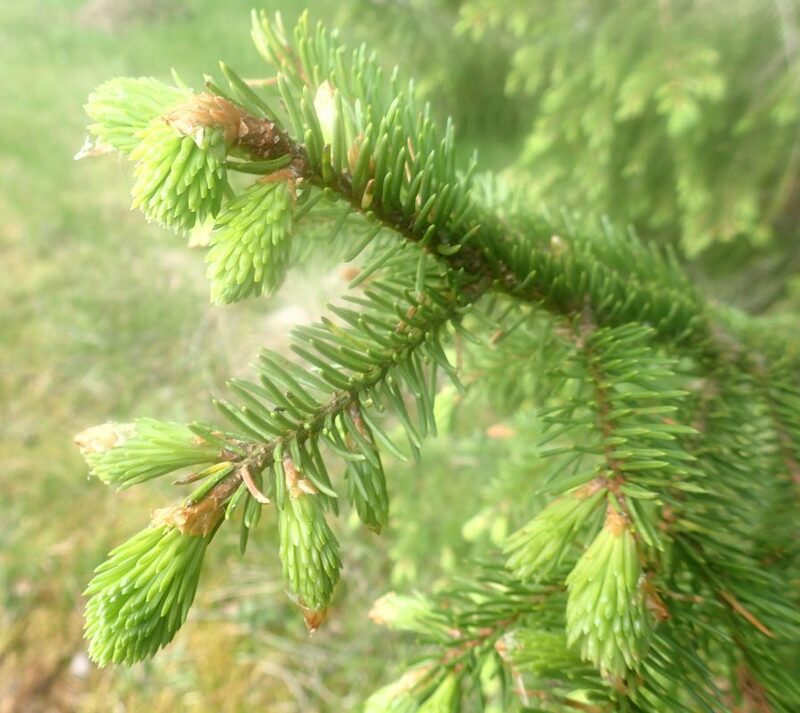 Spruce sprouts consist a lot of vitamin A and C and antioxidants. In addition to vitamin C and antioxidants, spruce sprouts are very antibacterial. They reduce inflammation in the body and can also be used for dental hygiene. Raw honey is packed with natural energy. It doesn’t raise the blood sugar as rapidly as white sugar. In addition, it is antibacterial and gentle to stomach. As a natural antibiotic it shows flu the door. Our honey products contain Finnish raw honey with no extra fillers.  It has not been heated and has a really wonderful soft texture and flavor.  Vegetable glycerol is made of vegetable oil. It is a great solvent with which we can extract both the water and fat soluble particles of the herbs. Want to know more about our production of our products?